Hell yea! 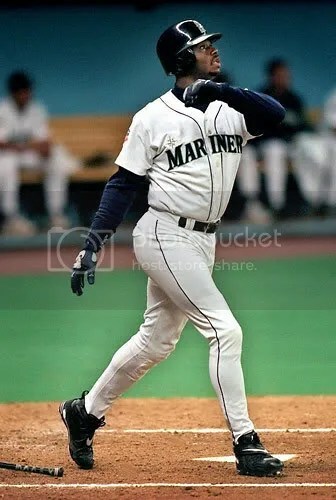 Dude was my favorite player growing up, in any sport. Definitely gonna be going to some games this season. I’m definately goin to more games too!